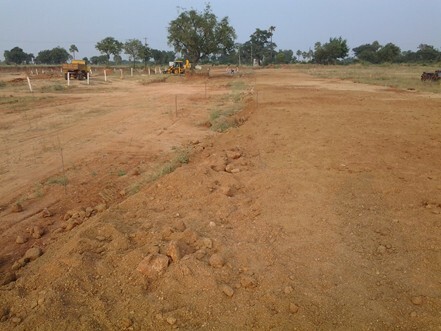 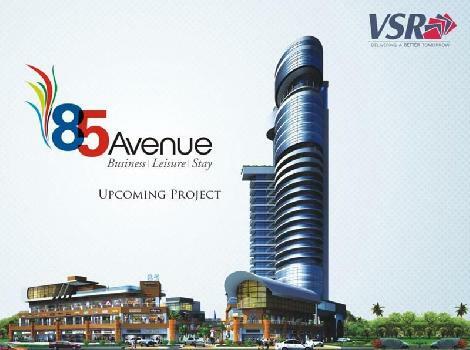 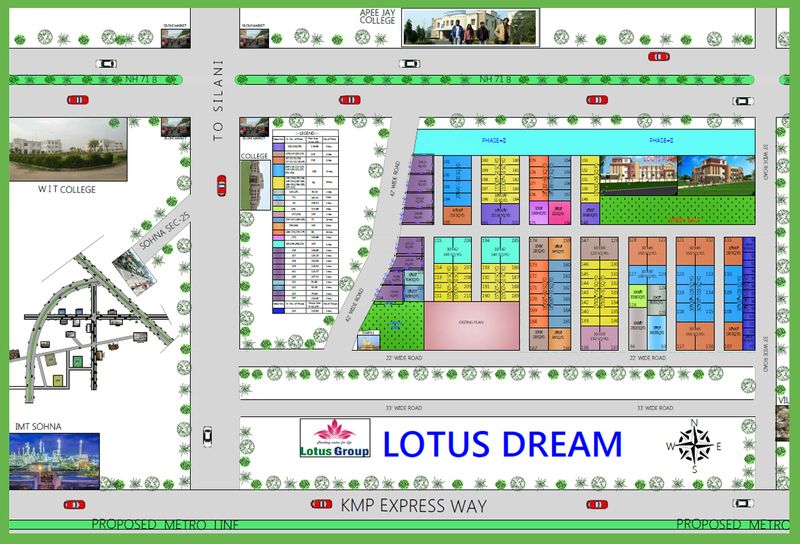 LOTUS DREAM New Projects is a specialized arm that focuses on new developments and home & land packages within the residential as well as commercial real estate industry.Whether you're buying a property as your main residence or buying to invest, our LOTUS DREAM we ensures that your every need will be met. 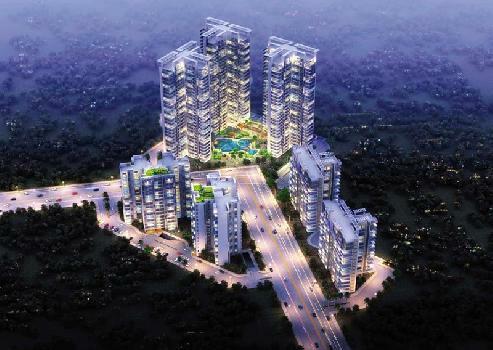 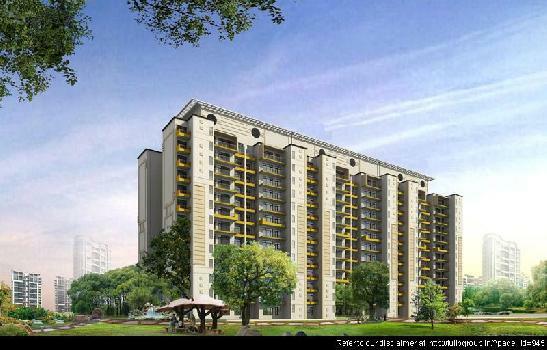 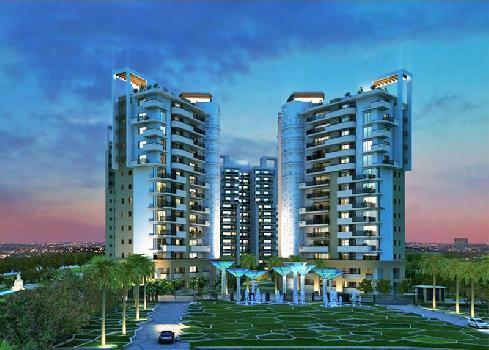 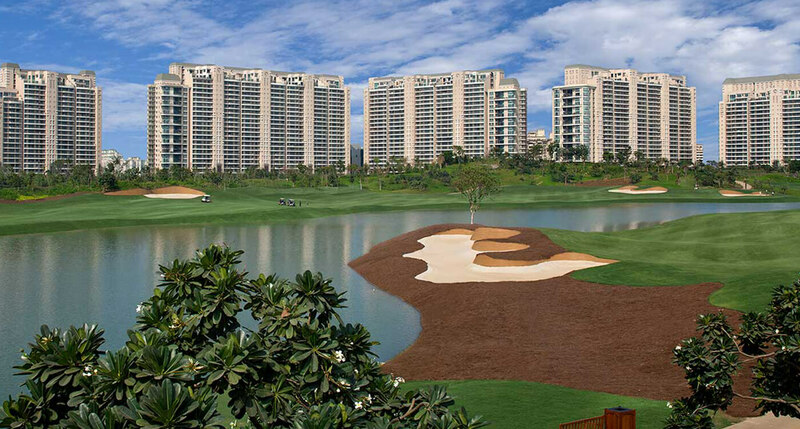 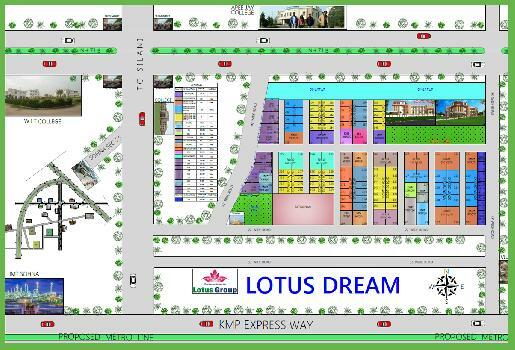 Lotus Dream – A first of its kind project that truly personifies the concept of creating a city that thinks for you. 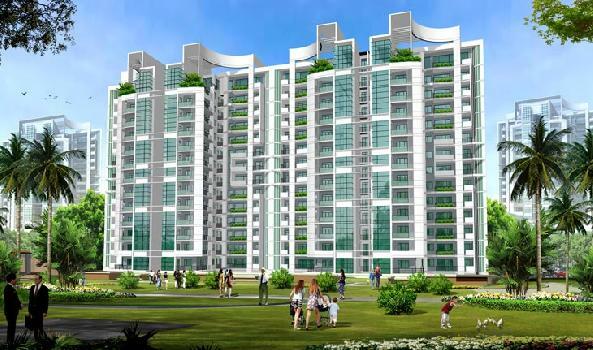 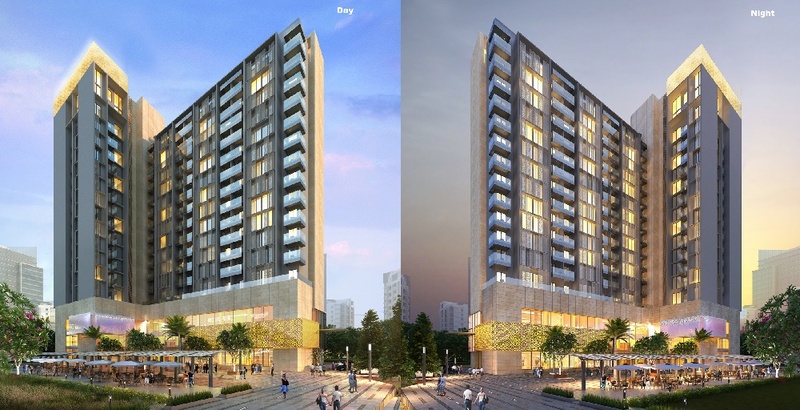 The Lotus Dream project focuses on creating an entirely new way of living with infrastructure and facilities that extend beyond a regular housing society. 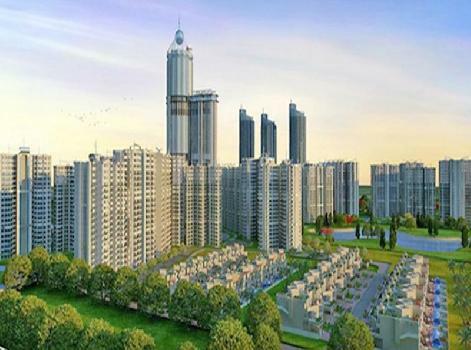 The city promises to offer a nurturing environment to its residents and is being developed to provide an entirely new living experience that is beyond comparison.